Arsenal take on Wolves at the Emirates on Sunday in a Premier League clash in which both sides will be looking to recover their league form following recent dips for both outfits. 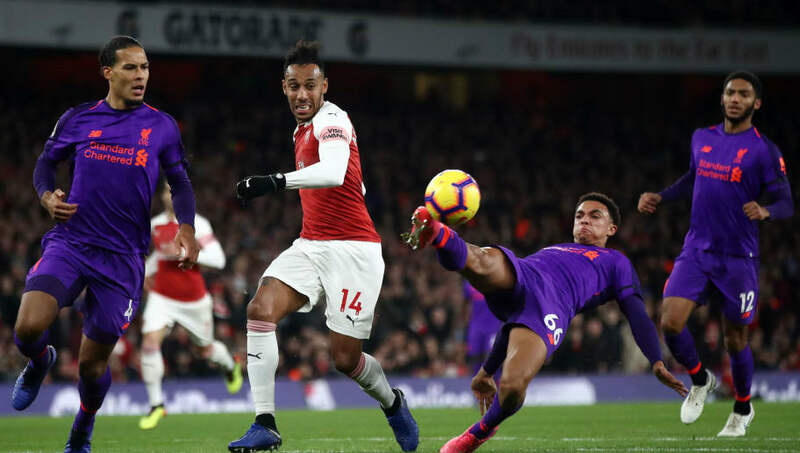 Though Arsenal's unbeaten run has been extended to 15 games in all competitions, two draws in each of their last two league outings have seen the Gunners drop out of the top four following last weekend's 1-1 draw with Liverpool. Unai Emery's side must keep pace with those above them. Wolves, meanwhile, have run into trouble following a highly impressive start to their Premier League campaign. Nuno Espirito Santo's side are 11th in the league, but have lost all of their last three league outings, and must attempt to steady the ship at the Emirates. 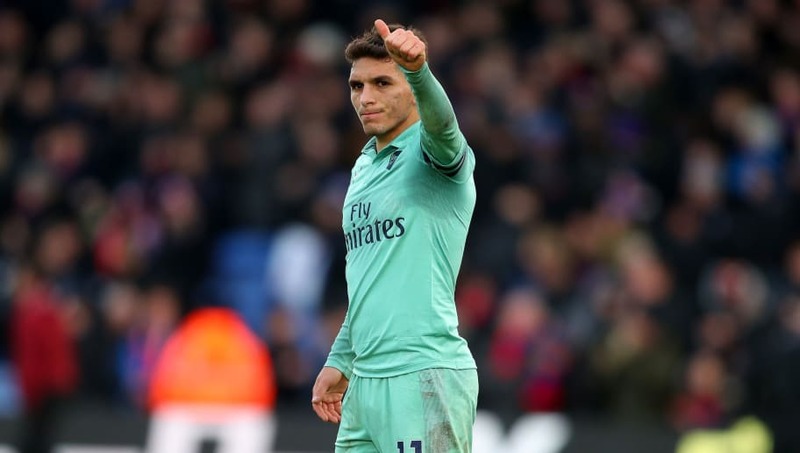 With the game likely to be played with high energy and intensity, the battle to break up play and maintain possession in the middle of the park at the Emirates will be typically central, and the energy provided by Lucas Torreira and Ruben Neves in particular will be key. Neves has established a key role as Wolves’ midfield general, dictating play from deep and breaking up opposition’s play in central areas, whilst Torreira has become the energetic, tough tackling presence which Arsenal’s midfield had been lacking for many years. Sunday’s match will see an intriguing matchup between two midfield setups which are bustling with energy and tenacity, with Torreira and Neves central to the action. 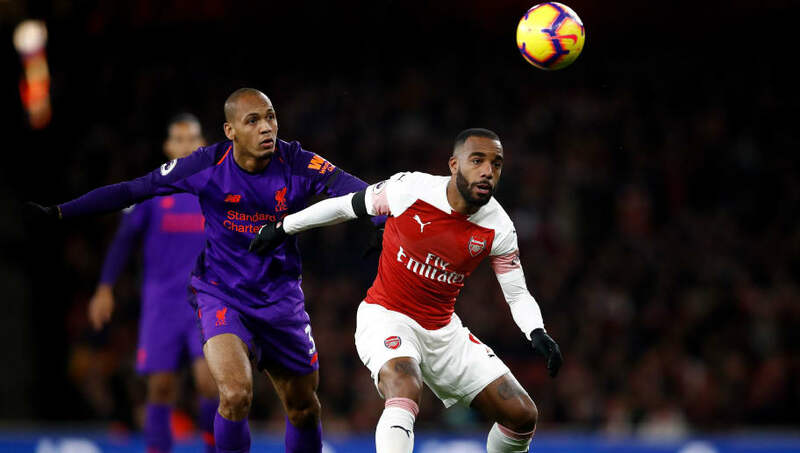 Alexandre Lacazette has become the focal point of Arsenal's attacking setup, and the Frenchman's sharpness in and around the opposition's box appears to be growing by the week. The Gunners' number nine's equalising goal against Liverpool last weekend was evidence of the importance that Lacazette has taken on for his side this term, spearheading Emery's side with determination, pace and energy which has troubled numerous defences. As the occupant of the central position in Wolves' back three, Coady will be primarily tasked with shackling Lacazette and attempting to snuff out the Frenchman's impact on the match by limiting the striker's time and space in and around the heart of Wolves' defence. The Gunners are in fine attacking form and the visitors will require a commanding performance from their captain to contain Arsenal's attack. Not only a vital part of Arsenal's defensive setup this season, Hector Bellerin has proved to be a key attacking outlet for the Gunners this term. The Spaniard provides his side with pace and width down the right flank which they would otherwise lack without a natural winger on that side of the pitch, and Bellerin's attacking inroads in Sunday's game will once again be a key factor in Arsenal's attacking approach. Jonny is well suited to carrying out heavy workloads in both attacking and defensive purposes as Wolves' left wing-back, and must look to force compatriot Bellerin back inside his own half with his own forward runs, but also track the Arsenal full-back's forward runs. The on-loan Atletico Madrid wide man's attempts to nullify Bellerin's influence on Sunday's match could be a decisive battle at the Emirates. 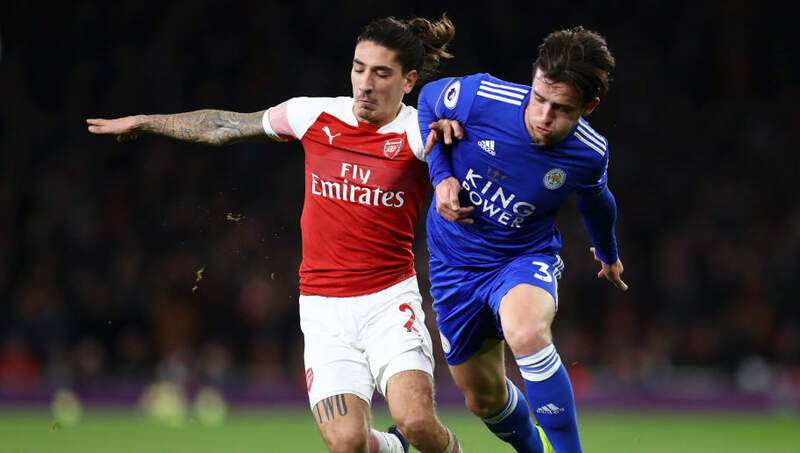 With Bellerin's marauding runs down the wing often leaving the right hand side of Arsenal's defence exposed, Wolves' speed on the counter could be a key weapon for the away side on Sunday. 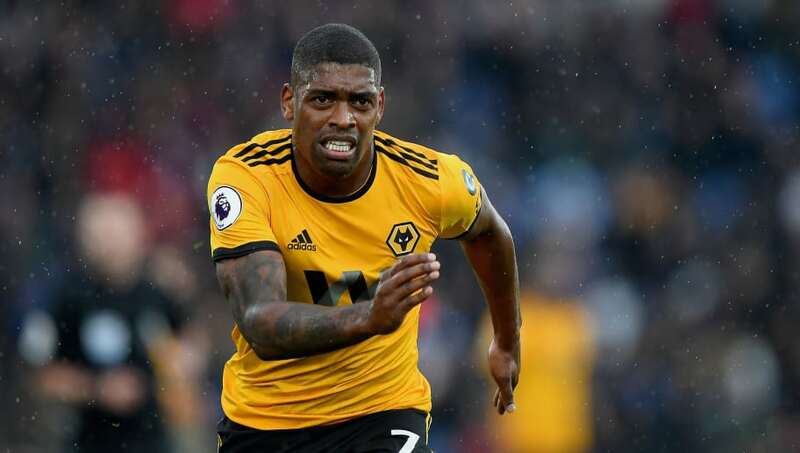 With Diogo Jota injured, Portuguese forward Cavaleiro is set to line up on the left hand side of Wolves' narrow front three once more at the Emirates, and the attacker's pace and power could cause the Gunners real problems if he is able to get in behind their defensive high line. With Bellerin spending a great deal of time making forward runs into the opposition's half, it will be Mustafi's responsibility as the right sided central defender to shift across into the Spaniard's void and snuff out any danger that emerges in the wide areas. The German's often rash and inconsistent defending can lead to the occasional problem for Arsenal at the back, though Mustafi delivered an accomplished display against Liverpool last weekend, and must maintain similar discipline to stand firm against Wolves' pace in attack.